– embed that content into your blog! 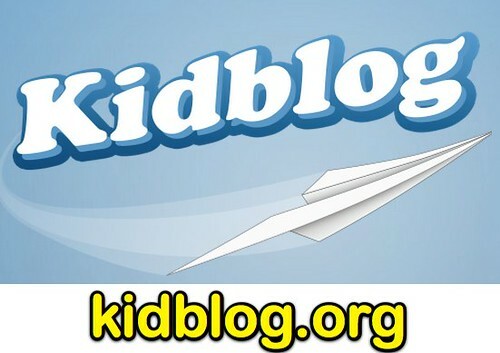 Kidblog has just recently added new servers to address increased user loads and demands! Great idea for parents: A blog commenting party!